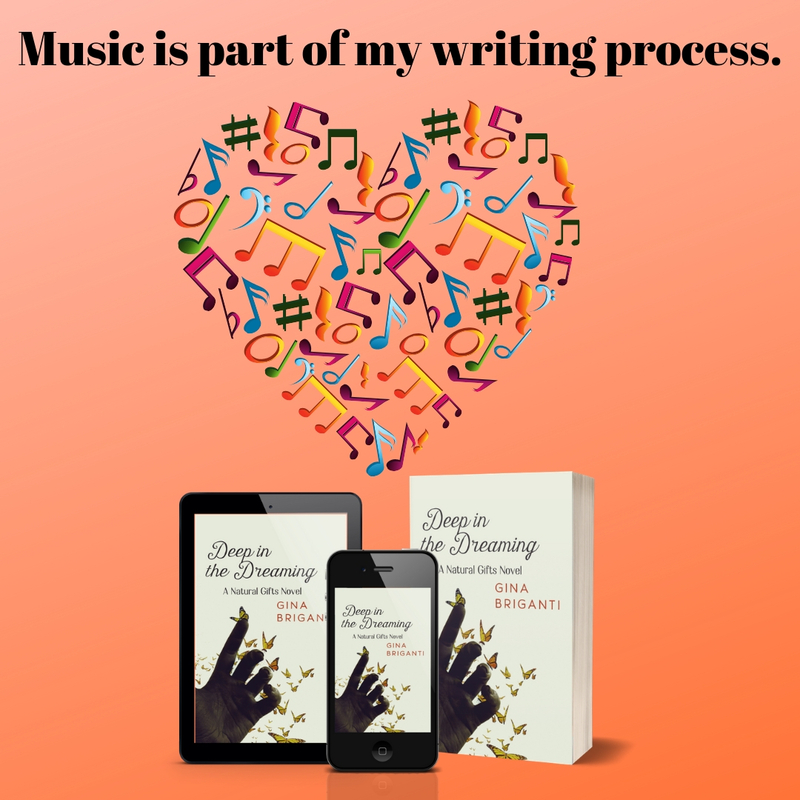 Deep in the Dreaming Release Week Playlist & How Music Helps Me Write. 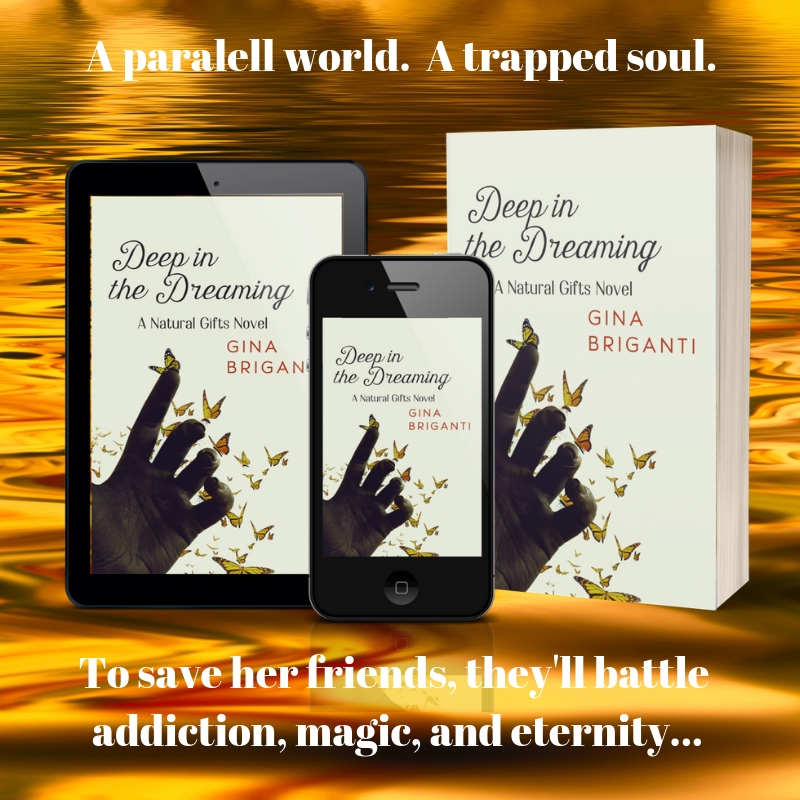 Press play now and you can listen to the Deep in the Dreaming playlist while you read. Sometimes I’ll listen to the same song until I feel like it has got it’s message across in how it relates to the character, scene, or story I’m writing. Wake Me Up by Avicii was key to unlocking how and why Draper ended up spending most of the last decade in the Dreaming. I listened to the song at least ten times while I was exploring Draper and creating his past. Girls Like You cover by Walk Off The Earth. When Draper’s attraction to Elena continues to deepen, he decides that they could be special in each other’s lives, and that she understood him. Listening to this song while I was writing the book didn’t vibe 100% because Elena wasn’t doing what Sarah is singing about here. Not Elena. And Draper’s addiction history mean no ganja or alcohol. There was no escaping the song at the time because it was on most of my radio stations and in my playlist, just like Draper and Elena found themselves in the same places at the same time. This playlist is influenced by the infectious energy of my favorite band, Walk Off The Earth. My daughter (standing between Gianni and Sarah) and I (standing between Sarah and Marshal) met the band during their November 2018 tour in Dallas. It’s a moment I hope to remember forever. What an amazing group of musicians they are! I Like Me Better by Lauv perfectly describes how Draper feels when he’s with Elena and it’s why he faces his personal demons and steps up when Elena needs him most. This is another example of a song filling in pieces of a character’s emotional landscape. We’ll jump way ahead in the story with the Love Lies cover by Walk Off The Earth. There comes a point when Draper has to wonder if Elena is more dedicated to ? (spoiler) than she is to him. I was feeling pretty bad for Draper when I wrote this part and so was Draper. Listening to the song helped put me in the right frustrated, confused head space that Draper was in. Head Above Water by Avril Lavigne clicked when everyone was struggling. Were you glad to see Avril back with such a strong song? I was! I know this song speaks to people going through tough times. I needed the angst in this song to infuse scenes I wrote, which it did. Drag Me Down cover by Walk Off The Earth illustrates the determination Elena needed to overcome her biggest obstacles in the worst place anyone can imagine, a parallel dimension where confusion, treachery, and evil reign supreme. Draper stands behind her. A truly awe-inspired moment in the story. My family loves this song, including my three-year-old granddaughter who sings it and stomps her feet on time with the video. Yep, that melts her G.G.’s (Grandma Gina’s) heart every time. That’s Amore by Dean Martin was a fun addition to the playlist because it speaks to Elena’s roots and one of Draper’s favorite places to vacation. They needed a love song to celebrate with. These two could definitely appreciate Martin’s light-hearted vibe after what they went through. I listen to playlists I’ve made from books I’ve written in the past and ride the nostalgia wave created by the music, which feeds into writing scenes for characters from previous Natural Gifts books. The playlist for Desert Sunrise (Book 2 of the Natural Gifts series). includes Save a Horse (Ride a Cowboy) by Big and Rich and Indian Outlaw by Tim McGraw. Those songs give me a good sense of Lucy’s playful, saucy spirit and help put me in her head space when I wrote scenes for her in this book and in future Natural Gifts books. Music has always been a huge part of me, enriching, inspiring, consoling, and entertaining me through all phases of my life. I’m a closet songwriter and if you’ve seen someone singing and dancing to a good song in a store, that was me or someone channeling me. I want to hear about your relationship with music now in the comments! Goodies in the swag bag were made by A Joy Forever Bath + Body and No Two Soaps. Like Ivy from my Natural Gifts series, these ladies make top-notch, eco-friendly, fun treats for the body. They are real-life Ivys! Read more about IvyRose by clicking here. 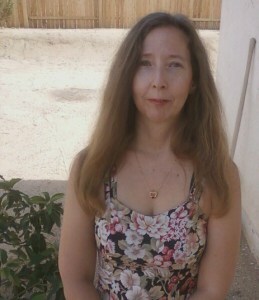 The marvelous Denise Young is hosting me on her blog today. Please join us, and check out her amazing blog! “Where’s Brittany when you need her?” Elena rubbed her face with her hands. Hard. She crossed her arms across her chest again and searched his eyes. She meant time to work through it on her own. Time to decide if she was going to continue with their relationship. With him. The panic he felt when he saw that she was getting ready to leave earlier was nothing compared to what he was feeling now. He knew what mattered most to her and he was desperate enough to use it. Goodies in the swag bag were made by A Joy Forever Bath + Body and No Two Soaps. Like Ivy from my Natural Gifts series, these ladies make top-notch, eco-friendly, fun treats for the body. They are real-life Ivys! 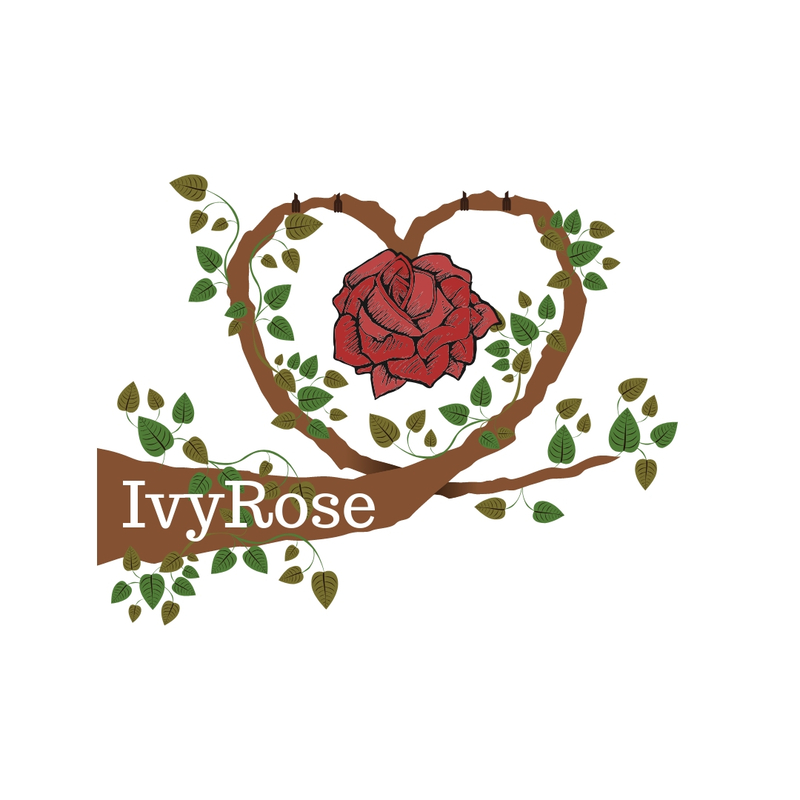 Read more about IvyRose. Who’s That Indie Author? It’s Me! 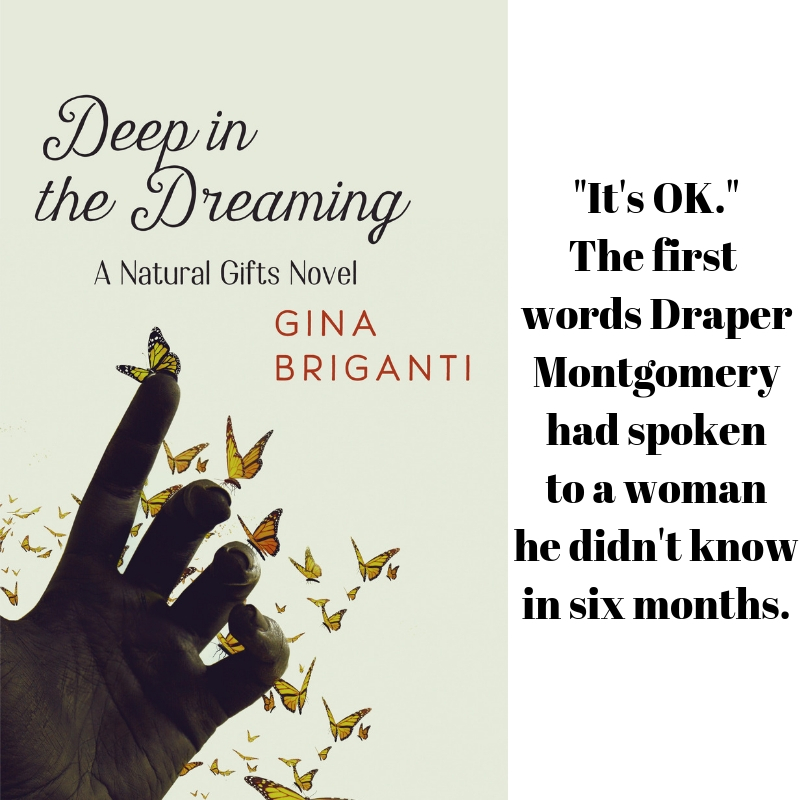 I’m excited to share my profile interview with Book Club Mom. Hop on over to her blog to see the interview and check out her blog. I love her YouTube videos!